Find Smyrna, GA Homes for sale. View Photos, Maps and MLS Data Now! This Home Is In A Perfect Location And Move-In Ready In A Great Community! MLS#6539921. Realty One Group Edge. 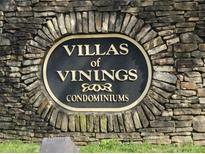 Vinings Gate - Cobb County Taxes, Close To Shops And Restaurants, Minutes To I-75 & 285. MLS#6534295. Beacham And Company Realtors. Vinings Forest - You Cannot Beat This Location! MLS#6538843. Keller Williams Realty Cityside. Use Your Imagination And Make This The Home Of Your Dreams. MLS#6539495. Coldwell Banker Residential Brokerage. 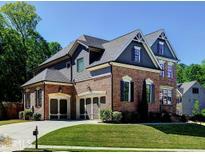 Vinings - Great Access To From Deck To Tree Lined Green Area Community Pool. MLS#6539434. Re/Max Paramount Properties. Stonecrest Manor - Minutes To The Battery At Suntrust Park And Under 30 Minutes To The Airport, Downtown And Midtown. Luxury At It’S Best! 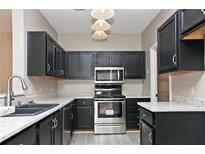 MLS#8565888. Keller Williams Rlty Cityside. 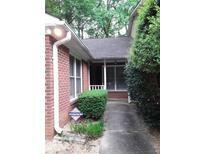 White Oak Preserve - This Unit Is One Of Newer Built In The Community & Has Privacy On The Back Patio. MLS#6539080. Atlanta Communities. 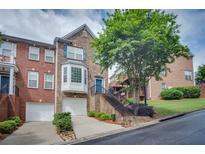 Lexington Trace - Located Less Than 2 Miles From Suntrust Park And The Battery, This Townhome Is Located In One Of The Hottest Growing Areas Of Atl. No Monthly Hoa Fees! MLS#6537698. Southern Classic Realtors. 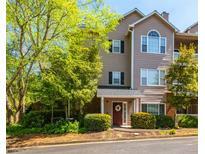 Easy Access To The Battery, 285, Midtown, Downtown, Smyrna Market, Vinings + More. MLS#6537801. Engel & Voelkers North Atlanta. 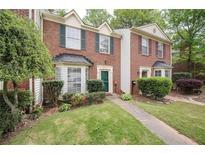 Westwood Terrace - Great Access To 285, Vinings And Downtown. New Water Heater. MLS#6538125. Progressive Realty Atlanta. Heights At Spring Road - Walking Distance (Approximately 30 Minutes) To Suntrust Park. MLS#6537826. Ht International Realty, Llc..
Vinings Central - Cobb Taxes! Walking To Shops & Restruants. MLS#6538126. Atlanta Communities.